Complex says: In 1993, Dre was ready to shove a gun in the mouth of anyone who didn’t recognize his gangsta. But in 1999, Dre was a bit older, and a whole lot wiser after watching guys like 2pac and Biggie die over senseless gun violence. 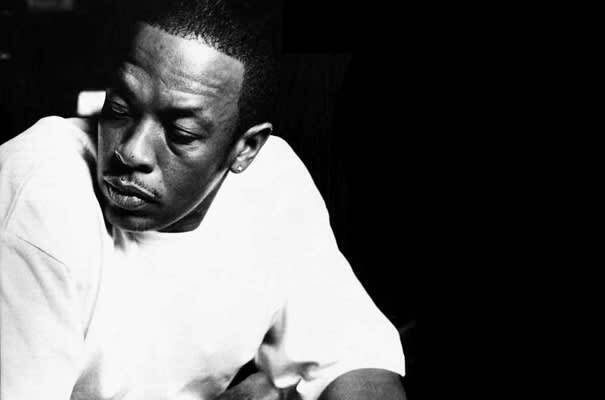 Like he does on tracks like “The Watcher,” Dre takes the OG approach on "Bang, Bang" before letting his young guns Knoc-Turn'al and Hittman handle their business. To Dre, L.A. is the same as it ever was except now all the kids who grew up listening to N.W.A. rap about shooting up the streets without repercussions are trying to do it themselves in real life.